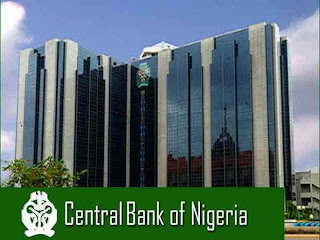 Sunday Salam-Alada, Director, Consumer Protection Department, Central Bank of Nigeria (CBN), has said electronic fraud losses in the banking system are projected to reach N6.1 trillion by 2021. Mr Salam-Alada disclosed this at the workshop for Business Editors and Finance Correspondents, organised by Nigeria Deposit Insurance Corporation (NDIC) in Benin. Mr Salam-Alada, represented by Ibrahim Hassan, Director, Research, Policy, International Relations Department (RPIRD) NDIC, said it was due to broader ecosystem scope, evolution of channels, adaptability to disruptive innovations and modes payment. Mr Salam-Alada added that this resulted in the refund of about N72.2 billion to customers by the commercial banks based on 25,043 cases of fraud in 2017. Mr Salam-Alada said there was a 24 per cent reduction in actual fraud loss value in 2017 with N1.63 billion as against the 2016 figures. 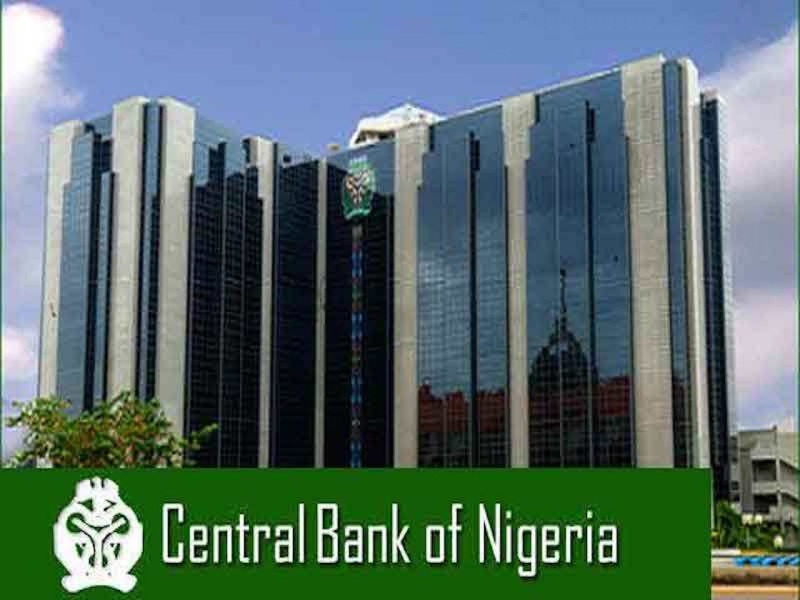 According to him, the statistics provided by the CBN shows there is a significant increase in the year-on-year volume and value of transactions across all payment channels in Nigeria. Consequently, 1.4 billion transactions with a value of N97.4 trillion were processed in 2017 as against 869 million transactions with a value of N69.1 trillion recorded in 2016.